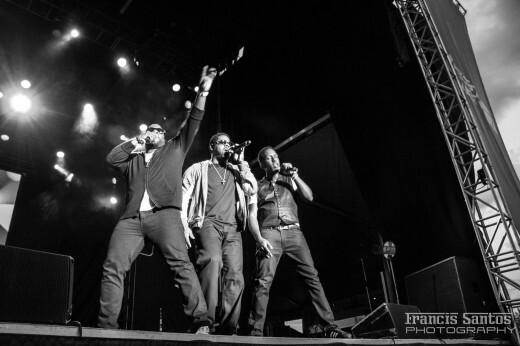 Dru Hill LIVE at The Fair at the PNE! 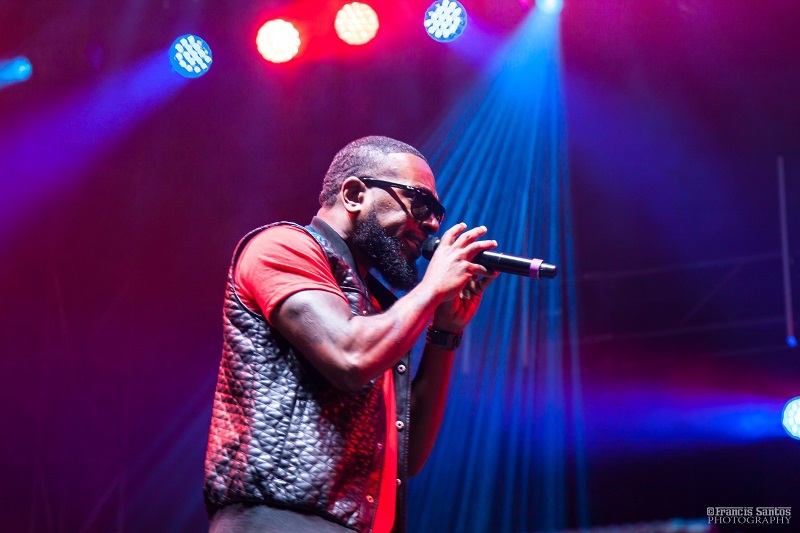 A change in weather brought cooler temperatures and a downpour of rain to The Fair at the PNE but weather be damned for R&B fans who were committed. Many braved the elements in ponchos, umbrellas and other didn’t even care about the weather. 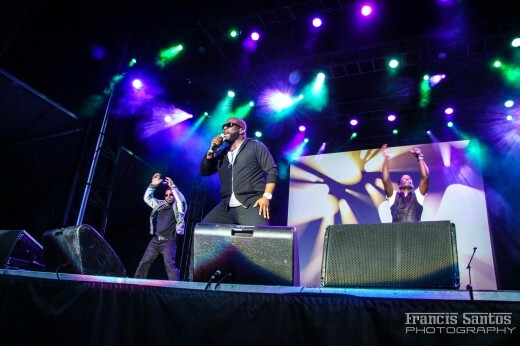 They were there for one reason, to see R&B superstars Dru Hill! 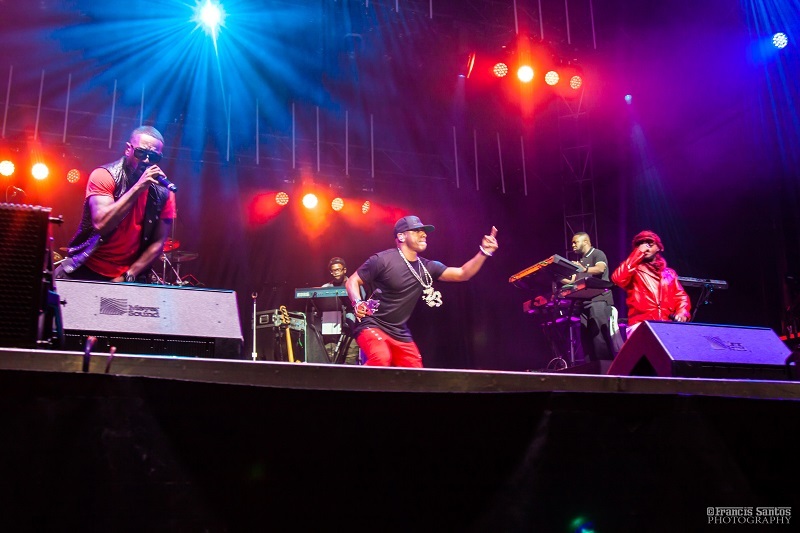 Accompanied on stage with a full band Sisqo, Nokio and newest member Tao (Missing from the lineup was their 4th member Jazz) took to the stage with high energy and played some of their new songs before going into their hits. During “Never Make A Promise” they sang acapella and after hitting their first 3-part harmony, these soulful singers proved they were still the real deal. They then transported us back 20+ years to our high school days. They went through their set list playing hits like “These Are The Times”, “In My Bed” and “We’re Not Making Love No More”, before going into their first number1 Single “How Deep Is Your Love”. During this song they ended up changing it to a rock remix. 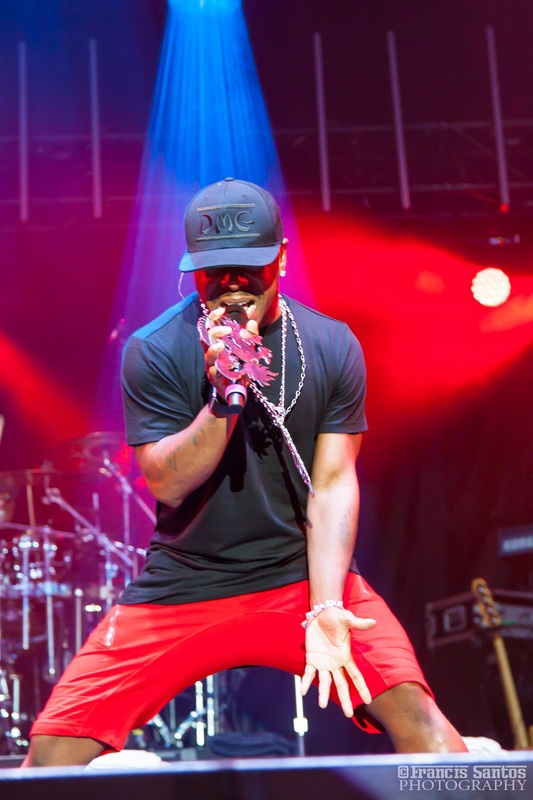 Dru Hill front man, Sisqo soon came out showcasing his iconic platinum dyed hair and announced that usually he doesn’t do his single songs during a Dru Hill concert. 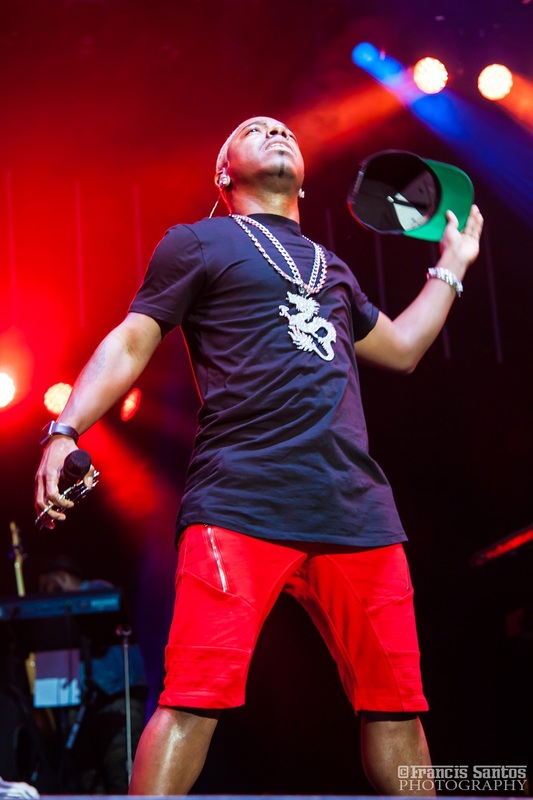 Sisqo showed that he still had the moves from his youth sliding and moonwalking along the stage. He educated the crowd saying that the song “Incomplete” was his biggest single from his diamond album and slowed the tempo down to prove that he still had the vocal acrobatics. Each member of the group got their own time to shine in the spotlight, Nokio did a fantastic cover and tribute to Prince’s “I Would Die For You” even going as far as mimicking the iconic dance moves from the movie Purple Rain, before going into a cover of Gnarls Barkley’s “Crazy”. Tao did his throwback cover to Tevin Campbell’s “Shall We Talk” which had everyone on their feet singing along! This truly was a Throwback Thursday! Dru Hill proved that they still had the skills to pay the bills and ended their set with “5 Steps” where Tao and Nokio went down and shook hands with fans in the front row. Tao even taking it step further by entering the crowd and dancing in the rain with one lucky Dru Hill Fan. 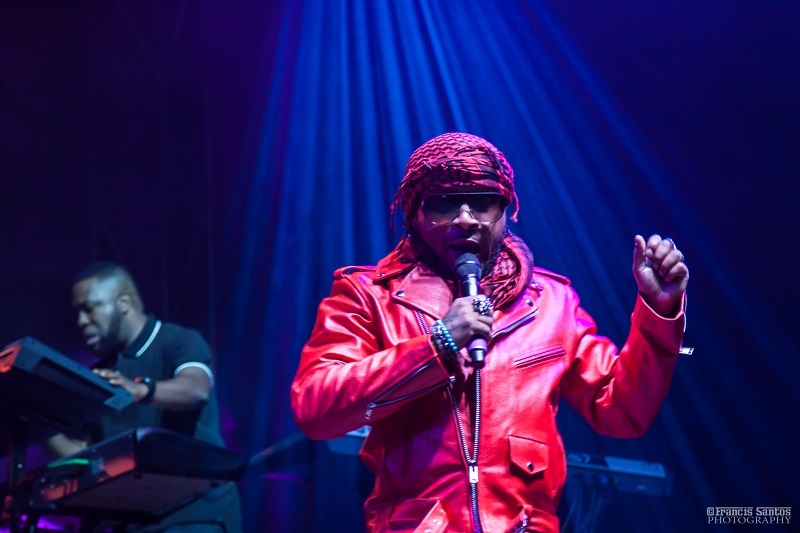 And just when you thought it was all over, Sisqo came back after everyone had left the stage, accompanied by his dancers, to give the crowd the one song they had been requesting all night the “Thong Song” leaving everyone with a smile on their face! This was a great show with great singers and brought back a lot of great memories and reminded everyone about great R&B music! -Special thanks to Francis Santos of Virgin 94.5 for being our guest correspondent. 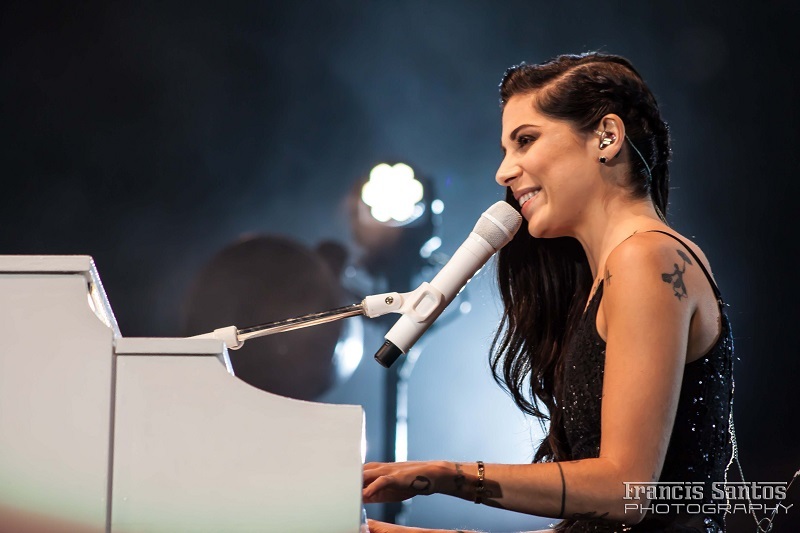 The stage was set as people rushed to get seats at the PNE Amphitheatre to see the “Girls’ Night Out, Boys Can Come Too” tour featuring Christina Perri and Colbie Caillat. 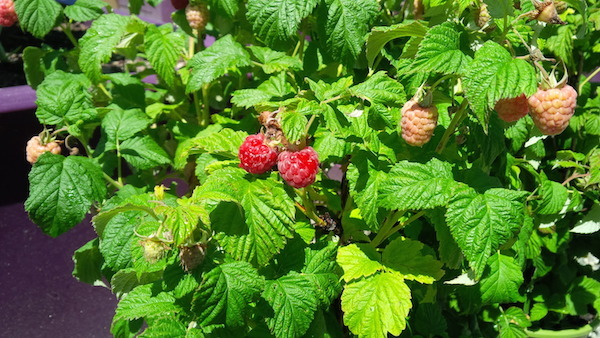 This summer tour started on July 10th in Connecticut, travelled across the United States and Canada, and concluded here in Vancouver at the Fair at the PNE. Although a summer tour, you wouldn’t have guessed it looking at the crowds; ponchos and umbrellas peppered the area. I was amazed at the number of fans braving the elements to watch these two musicians. 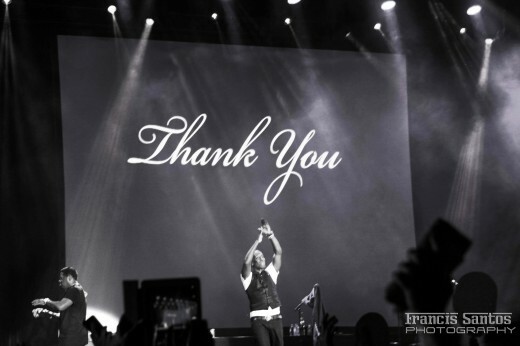 One thing was for sure; those who attended were invested in being there and in the end, were not disappointed. Perri and Caillat started their sets with high energy that set the tone for a magical night. Each recounted stories of how they got into the music industry. Christina Perri told her story of being a waitress trying to break into the business, and how, when she was about to give up, regained her conviction and followed her dreams. 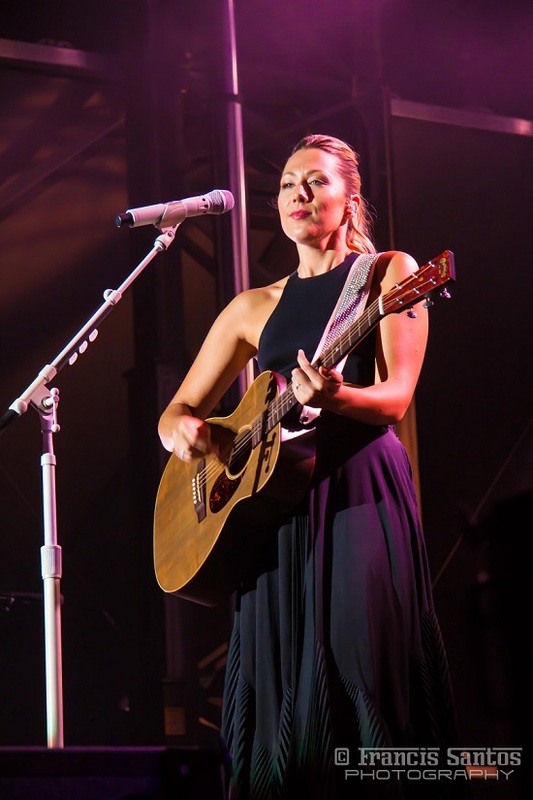 Colbie Caillat thanked a friend who posted one of her songs on the now defunct social media website Myspace that helped launched her career. The theme of the night was very positive, loving and empowering, especially during Perri’s ballad “Human” and Caillat’s “Try”. 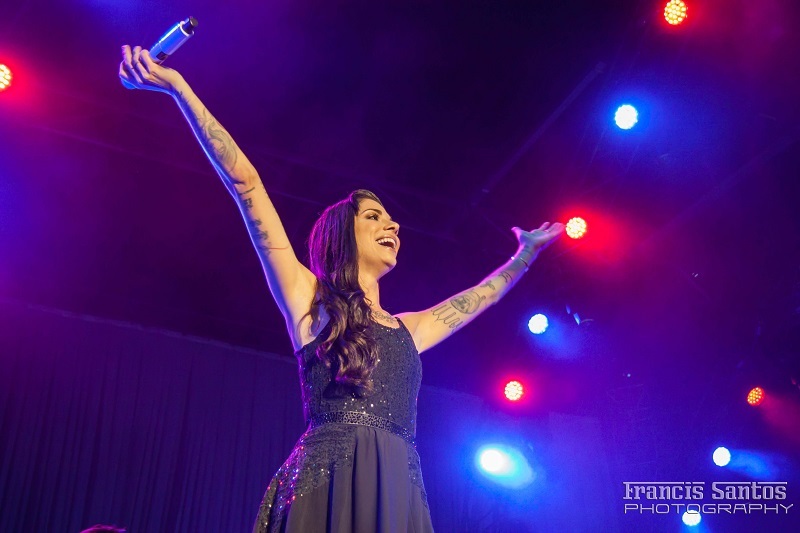 Christina Perri kept the energy up with upbeat songs like “Be My Forever”. She showed stunning class and depth, incorporating piano and cello for “Jar Of Hearts” and closed her set with “I Don’t Wanna Break” by dancing around with her bandmates and friends. 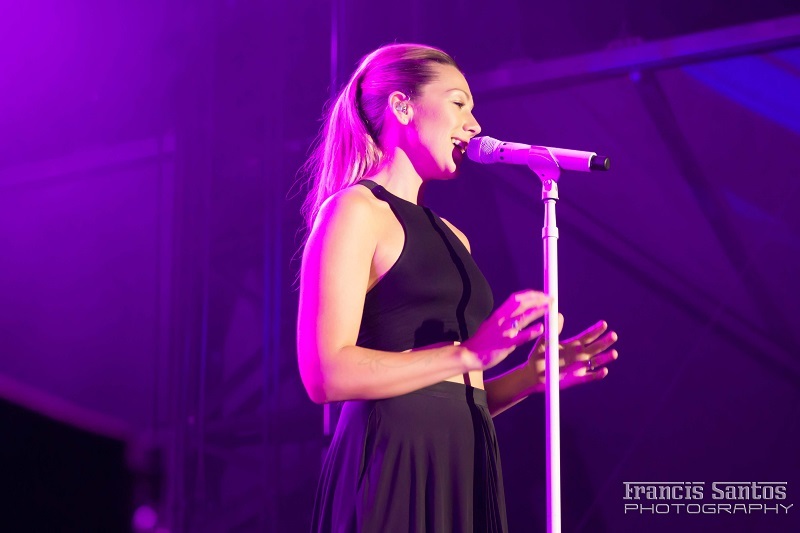 Colbie Caillat came out strong for “Live It Up” and had the entire amphitheatre swaying and singing to “Bubbly”. She showed her playful side by donning a trucker hat for “Blaze”, and got everyone up and dancing for “Brighter Than The Sun”. This was definitely not just a girls’ night out, as everyone (even the guys) enjoyed the show. Their beautiful voices were able to cut through the rainy weather to brighten the mood and warm the hearts of everyone in attendance. -Special thanks to Francis Santos of The Beat 94.5 for being our guest correspondent. 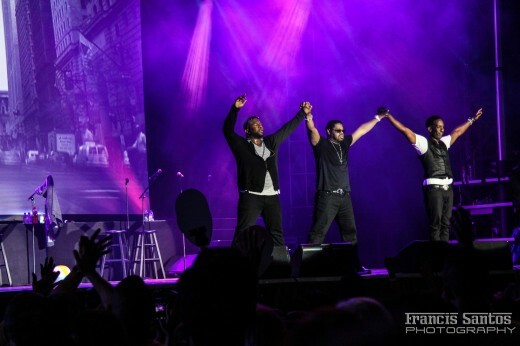 Boyz II Men have been entertaining crowds all over the world for over 22 years and are one of the best-selling R&B groups of all time. 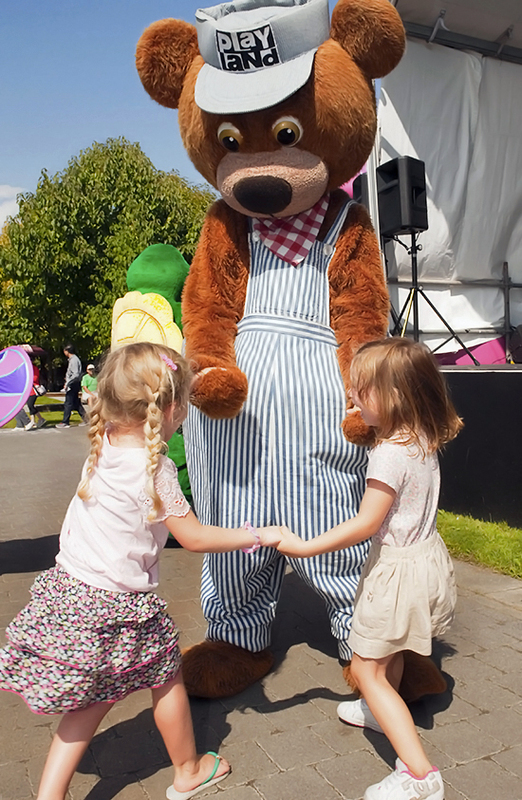 So what happens when you bring this four-time Grammy winning group to the Fair at the PNE? Absolute Fandemonium with what seemed like every 30-35 year old in Greater Vancouver coming out in full force. Thursday, August 28 was a perfect evening for a 90’s throwback! The concert started with a quick history showcasing the trio’s achievements over the years and just as the screaming fans reached a fever pitch, Shawn, Nathan and Wanya took to the stage. 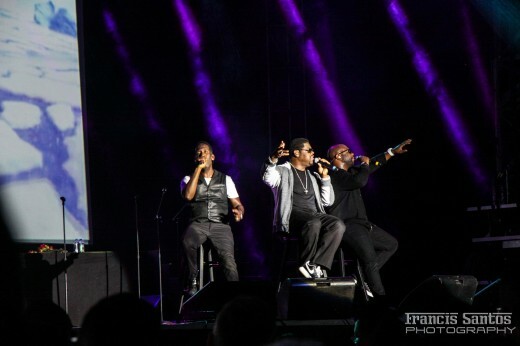 Coming out with high energy and vocal harmony, Boyz II Men showcased two decades of skill without missing a beat. Starting with their first album (Cooleyhighharmony) they went through all their #1 hits like “End of the Road”, “On Bended Knee”, and “Motownphilly” had everyone singing along. They even paid homage to some of the greats with a Motown medley. During their slower ballads they proved why they are the #1 R&B Group, coming out during “I’ll Make Love To You” each holding a bouquet of roses that they threw into the crowd. Each of them sang with such clarity and when they harmonized, brought chills to everyone on what was a perfect Vancouver summer night. This was more than a show, for many, including myself, this was an experience. Many of us grew up with these guys and their music, so to have the opportunity to see and hear them live did not disappoint. A perfect way to spend to spend a summer’s night at The Fair at the PNE. Did you catch the concert in the PNE Amphitheatre or as it was streamed live from the Rogers Digital Stage?